In the late 1800s, a European known as Emin Pasha became the object of a much-publicized rescue operation in Africa. During this time, the European powers were deeply involved in Africa. 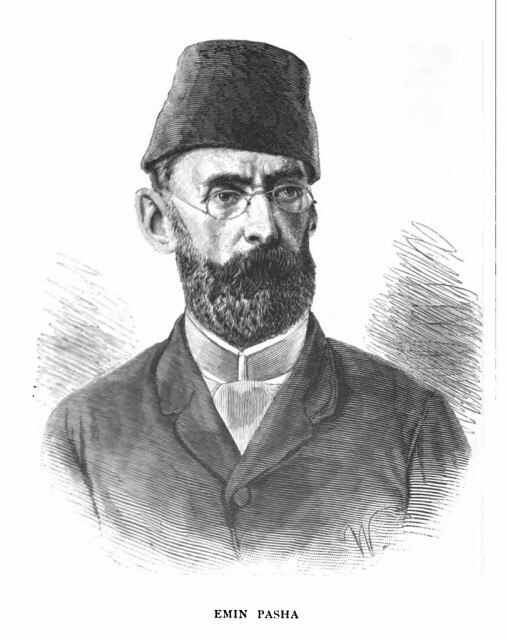 Emin, a provincial governor in the Egyptian colony of SUDAN, had been stranded by a religious war. Born Eduard Schnitzer in what is now Poland, Emin received a medical degree from the University of Berlin in 1864. He worked in Turkey and Albania, adopted a Turkish name, and is believed to have become a Muslim. By 1876 Emin was in EGYPT, where he became the physician of British general Charles George GORDON, the governor of Sudan. Two years later Gordon appointed Emin governor of the province of Equatoria, as southern Sudan was then known.